Kevin Durant showed LeBron James how to play the fourth quarter in the NBA Finals, scoring 17 of his 36 points to lead Oklahoma City Thunder to a 105-94 win over the Miami Heat on Tuesday and a 1-0 lead in the series. 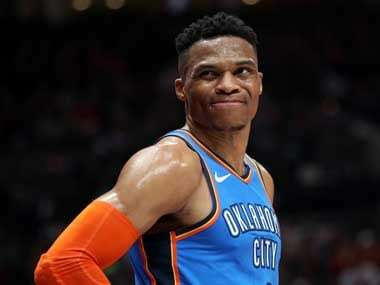 Westbrook turned around a poor shooting start to finish with 27 points, 11 assists and eight rebounds for the Thunder, which surged late in the third period to take the lead for good. Scoring in nearly every way possible, Durant finished 12 of 20 from the field and added eight rebounds. 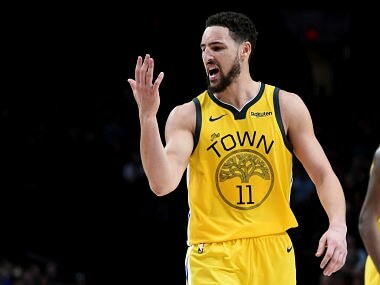 He and Westbrook alone outscored the Heat 41-40 over the final two periods, showing that maybe this time it will be offense that wins championships. "Those guys they came out on fire. They were passing the ball well, knocking down shots," Durant said. "We just wanted to keep playing. It's a long game." 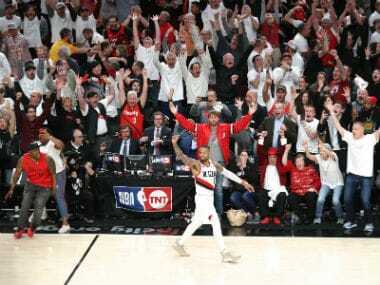 James finished with 30 points, his most in any of his 11 finals games, but had only one basket over the first 8:15 of the fourth, when the Thunder seized control of a game they had trailed for all but the final few seconds of the first three quarters. For James, it was a painful reminder of last year's finals when he averaged just three points in the fourth quarters of the Heat's six-game loss to Dallas, taking almost all the heat for Miami's failure. Oklahoma City improved to 9-0 at home in the postseason. Miami coach Erik Spoelstra said his team, pushed to seven games against Boston in a grueling conference finals that ended Saturday, preferred a quick turnaround ahead of the finals. 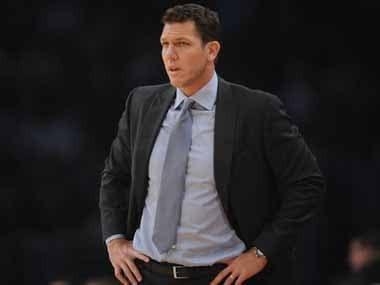 But the fadeout suggested the Heat suggested otherwise against the young Thunder, whose core players are all 23 and younger and look as if they could keep playing all night. "We just came out with a lot more intensity on the defensive end. 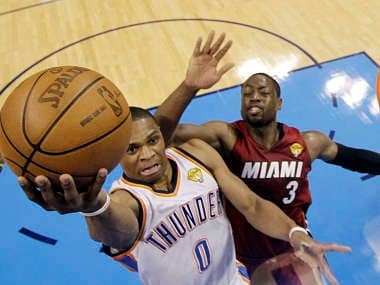 Made them feel us a little bit," Westbrook said of the second half, when the Thunder outscored the Heat 58-40. Both Durant and James tried to downplay their individual matchup, Durant insisting it was about the team and James adamant that he didn't care about the best player in the game argument. It was James' supporting cast that stepped up bigger to start, the Heat hitting five of their six 3-point attempts in jumping to a 29-22 lead after one quarter. Spoelstra kept Chris Bosh as a reserve, the role he has played since returning from a nine-game absence with a strained lower abdominal muscle. Battier hit his first three 3-point attempts in the opening minutes to spark Miami's strong start. Game 2 is Thursday in Oklahoma City.